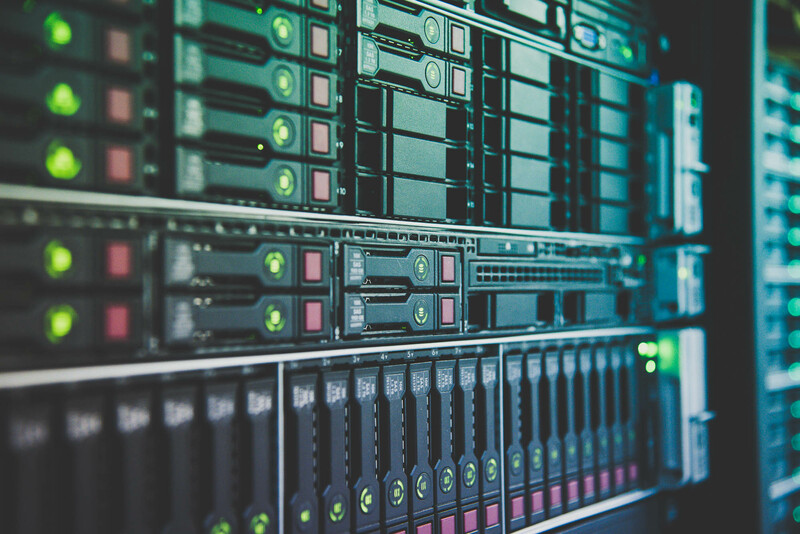 Our Datacenter is built using the latest in network technologies with high availability in mind; 40Gb network backbone, Redundant servers and storage, multiple dedicated internet connections from top tier providers, and many other redundancies that are critical to a high-availability data center. Utility Power is backed up by generator, and the environment is maintained using commercial grade HVAC systems. Military grade physical security, as well as video surveillance systems ensure our facility and your data is safe and secure. Our networks are monitored 24x7x365 to ensure any issues are addressed before causing customer downtime. We focus on developing a cloud migration plan specific to your business needs. This program will demonstrate value and include an ROI analysis using large cloud provider services on our own private cloud hosting.